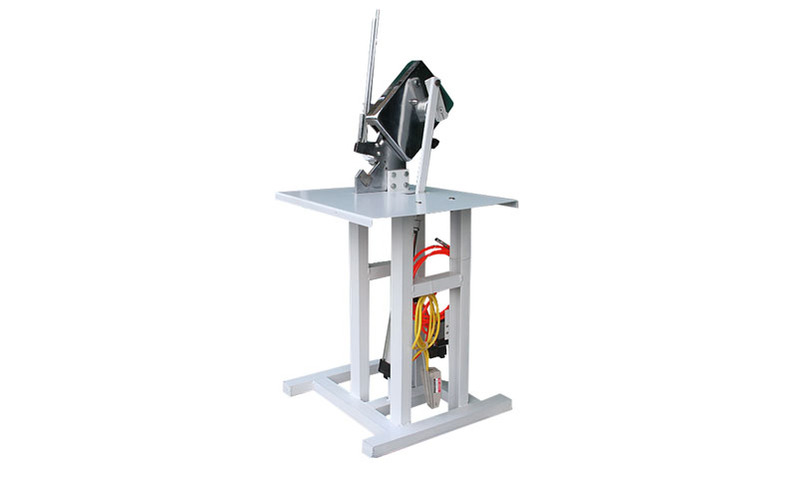 Liberate your hands, save more time and effort, improve work efficiency, dual-used. 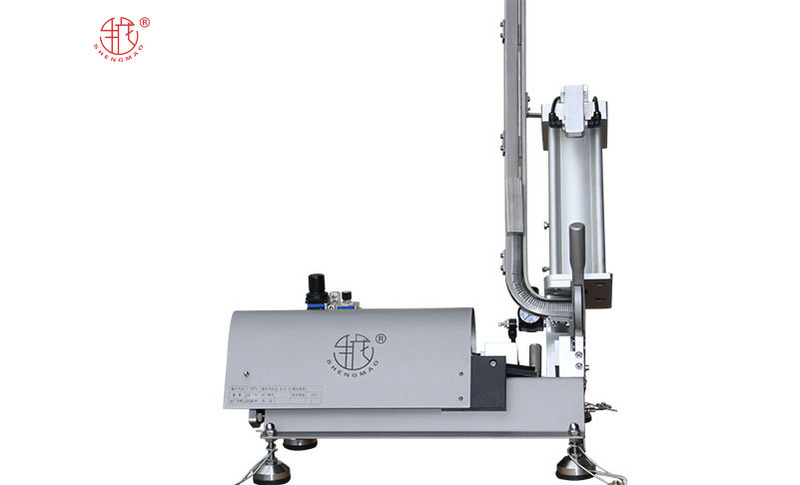 The Aluminum Clip is generally applicable to the packaging process of anchoring agent and ham sausage. 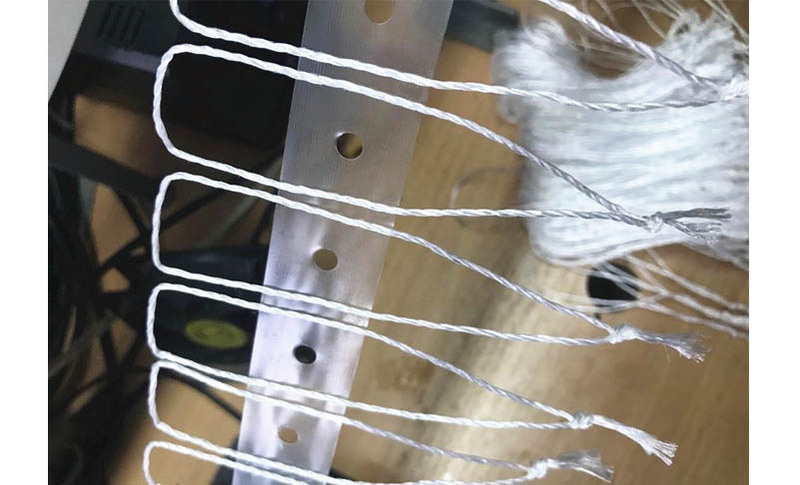 During the installation of the Aluminum Clip, the operator mainly determines whether the buckle is installed in place by hand feeling and sound. 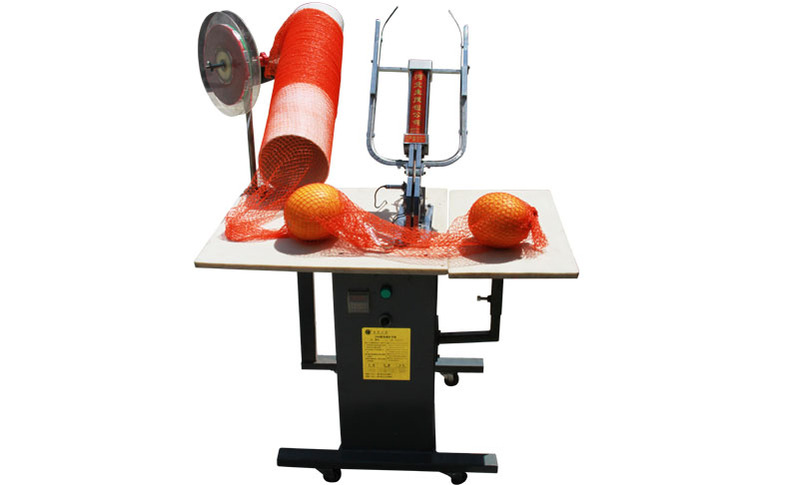 The Fibers Hygienic Sausage Loops connection method is generally commonly used for chuck fixing method. 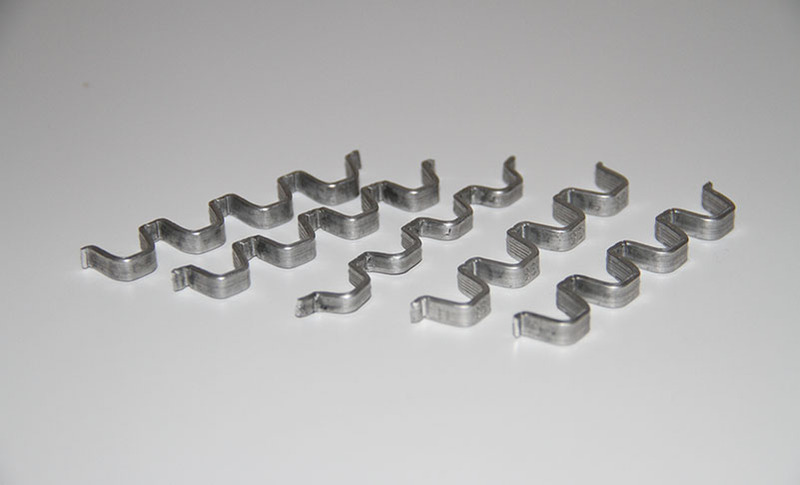 The detachable Sausage U Clips device generally consists of a positioning member and a fastener. 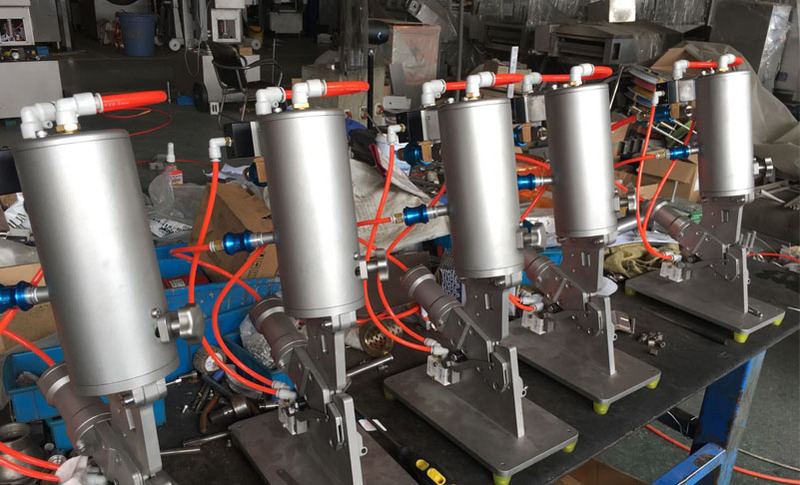 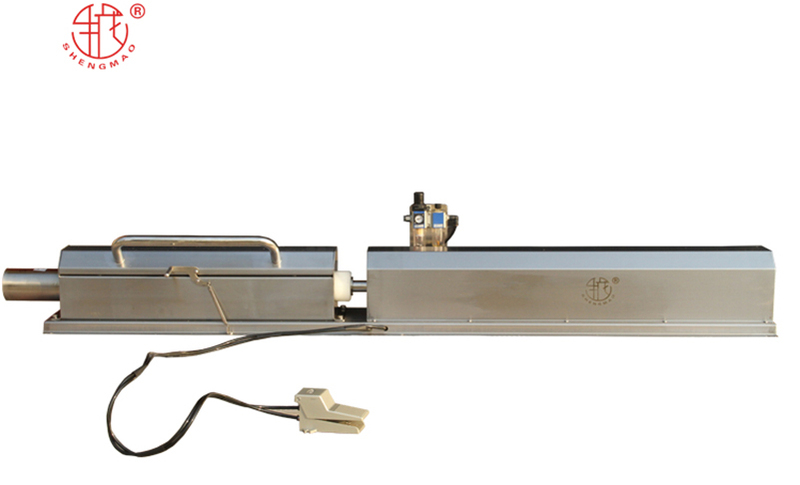 The Clipper Pneumatic is generally suitable for the packaging process of anchoring agent and ham sausage. 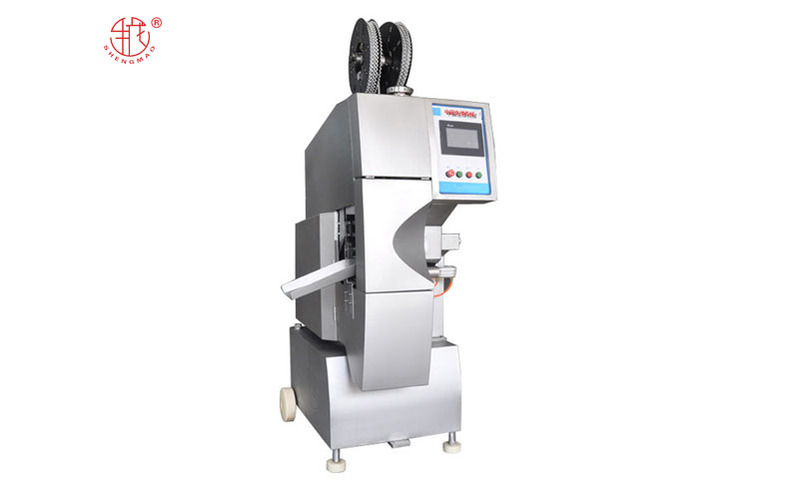 Copyright © Hebei Shengmao Packaging Materials Co., Ltd. All Rights Reserved.